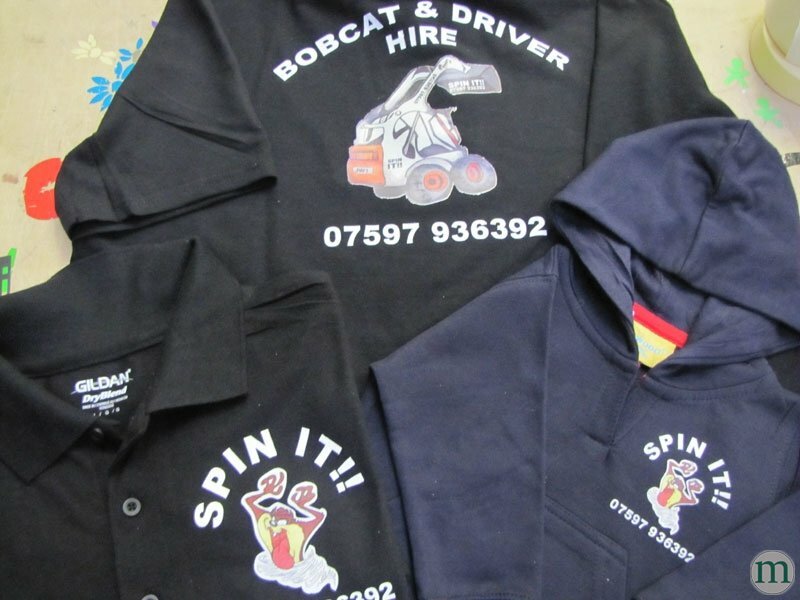 We supply a wide range of work wear, sportswear, t-shirts , polo shirts , jackets and outerwear. 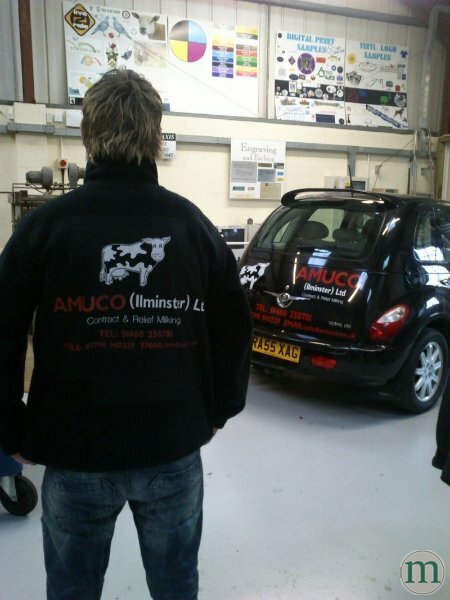 We have a massive selection of styles and brands so call in and see our brochure. 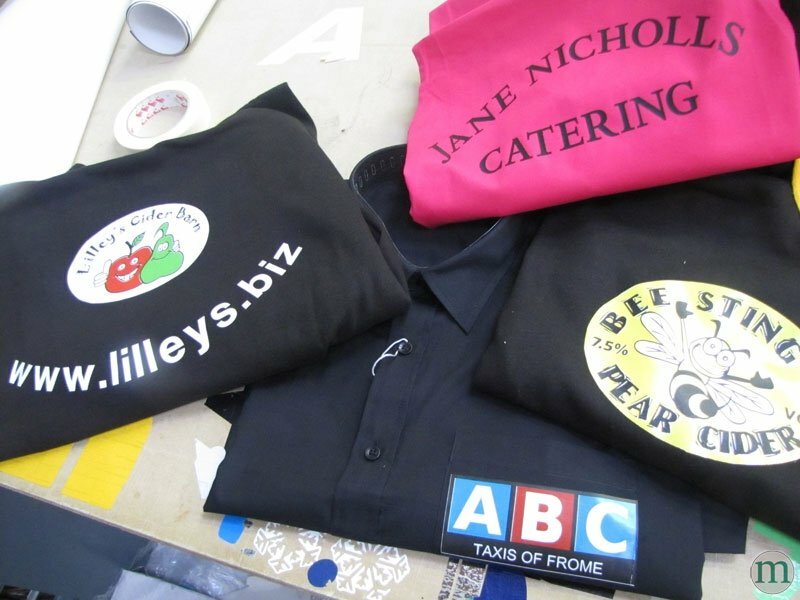 With stickers and labels, you no longer have to have vast quantities at the same time as we can print one name on one t-shirt or supply all your staff with their own “uniform” incorporating your logo and information. 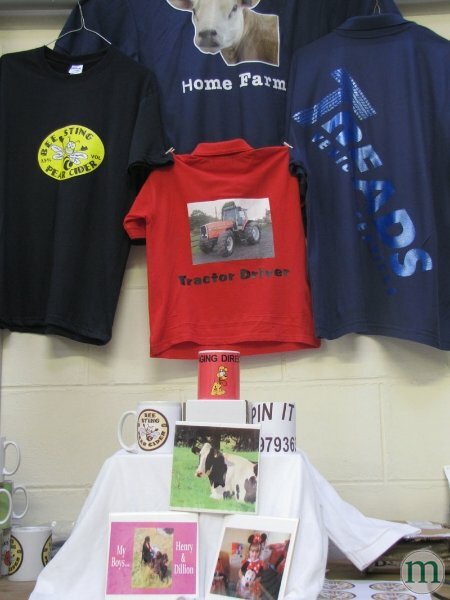 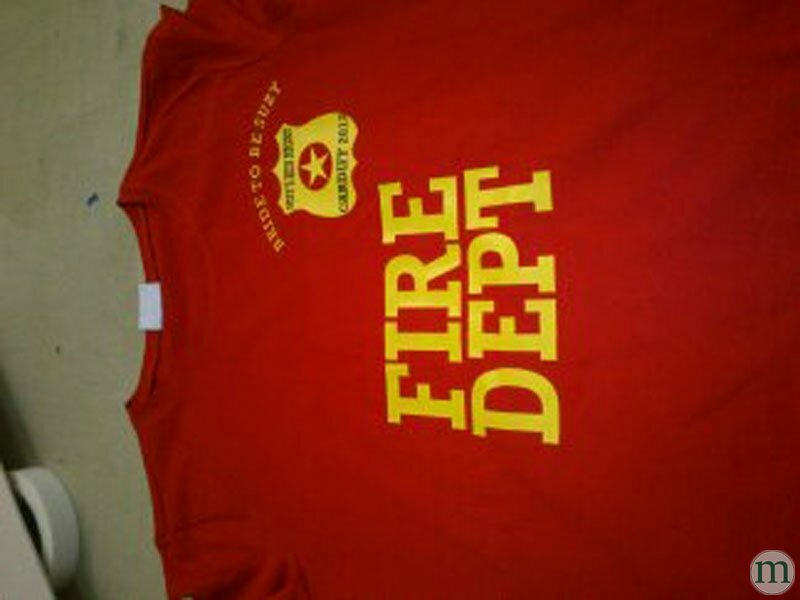 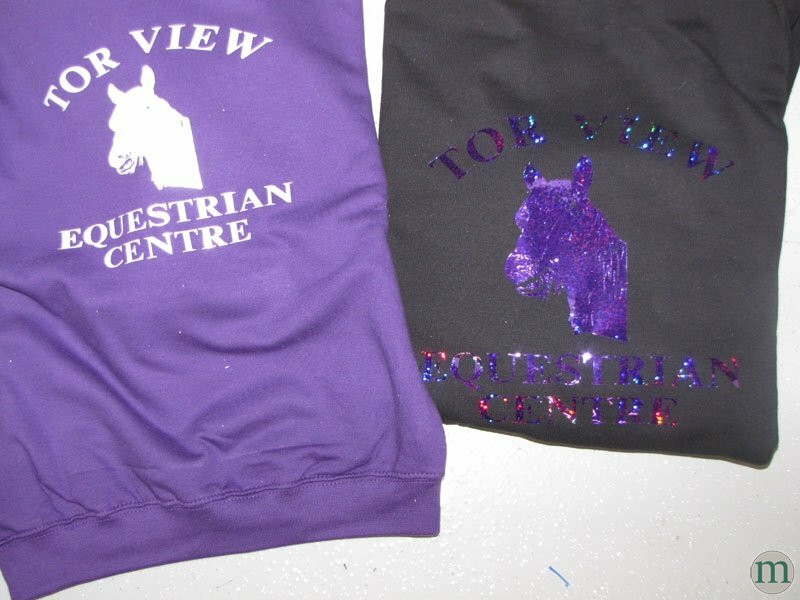 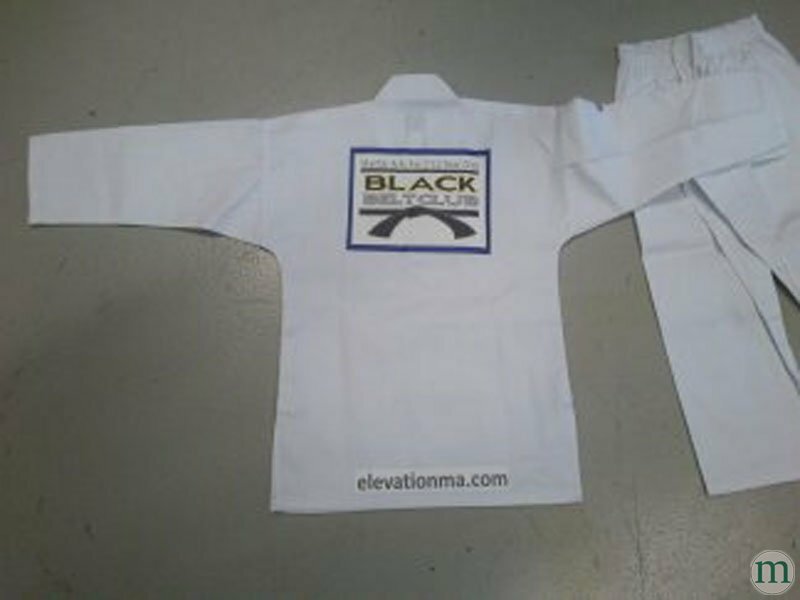 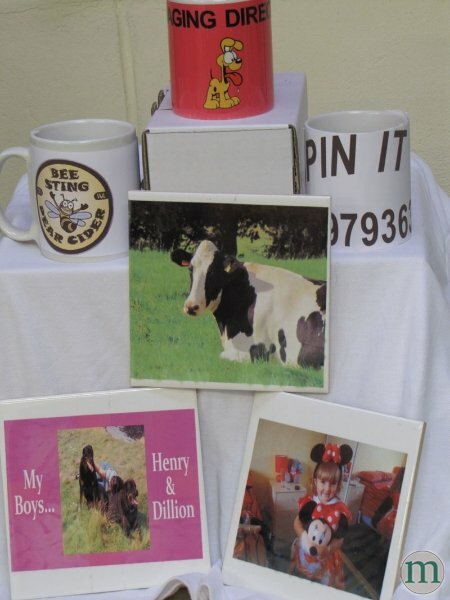 A variety of different colour flex and flock can be computer cut and heat applied to any of a vast range of t-shirts, polo shirts, work jackets Etc.